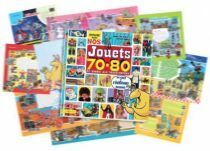 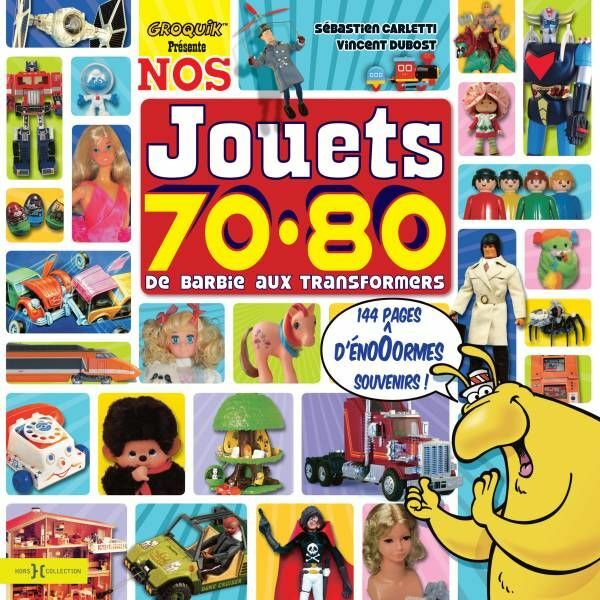 This is the ultimate collector book for all of us who were kids and grew up in France during the seventies and the eighties! 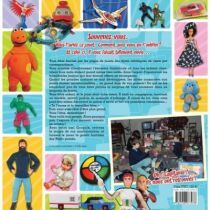 Written by two famous french collectors who obviously knows their stuff, this coffee table book features hundreds of different toys over its 144 pages, and cover a wide range of favorites as well as obscures brands from yesterday. 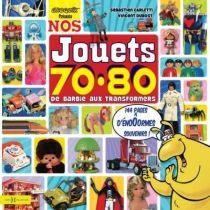 From pre-schoolers toys to classics evergreen brands, from fashion dolls to TV and movies heroes, from the dawn of ORTF to the rise of the japanimation... there is simply too much stuff in this book that we could list here. 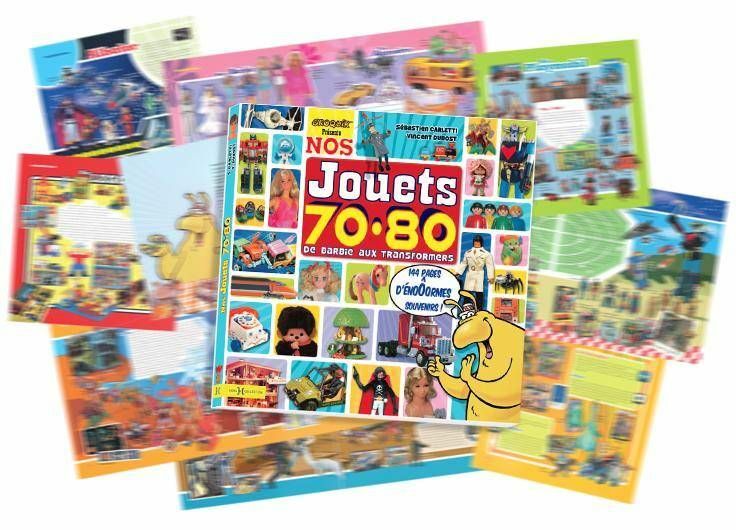 This is a must have for any toys collector, and casual kids from this era who'd like to enjoy a trip down memory line and (re)discover all the good stuff we french kids were blessed to! 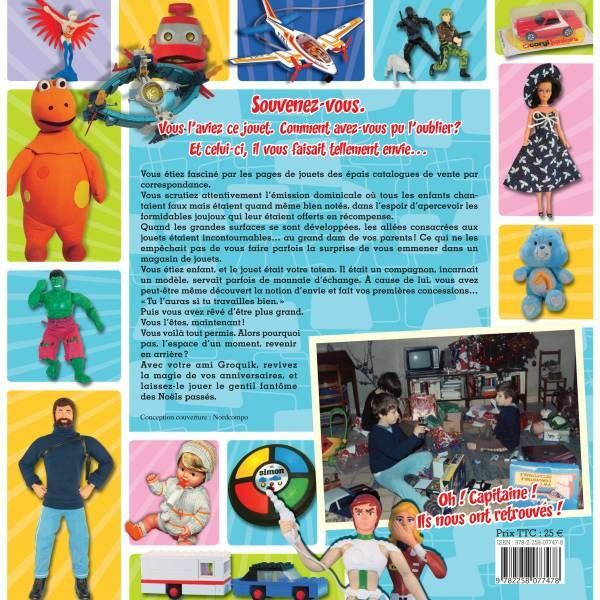 All text are in french... but the worldwide appeal of toys knows no language barrier.